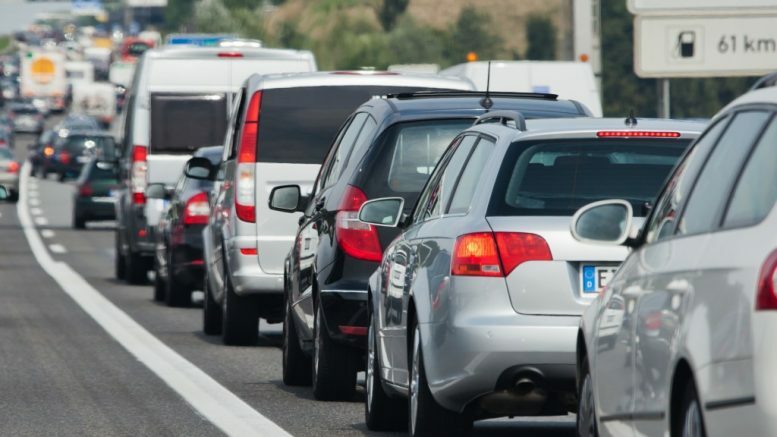 Traffic Congestion in L.A.: Is It Causing More Road Accidents? Is a Timeshare Property a Worthwhile Investment? How Much Did Home Prices in 3 New Zealand Cities Cost in March? Ever since Beyoncé released her visual album Lemonade on HBO and Tidal, you learn a simple lesson: no one messes with the Queen, not even Jay Z. The release of Lemonade resulted in numerous speculations that the album is about her husband’s rumored cheating escapades.